Are you considering buying a ranch home in Mason Ohio? If your wish list includes all your main rooms on one level, then a ranch style home is your answer. 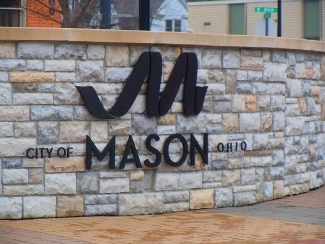 Below, view ranch homes for sale in Mason OH.